SciTech Academy’s vision is to equip all students with knowledge, character and skills they will need to meet the demands of a competitive global economy as well as career and College readiness. SciTech, we envision a school environment, in which students are engaged, supported, and challenged to achieve their full potential through Science, Technology, Engineering, and Math. 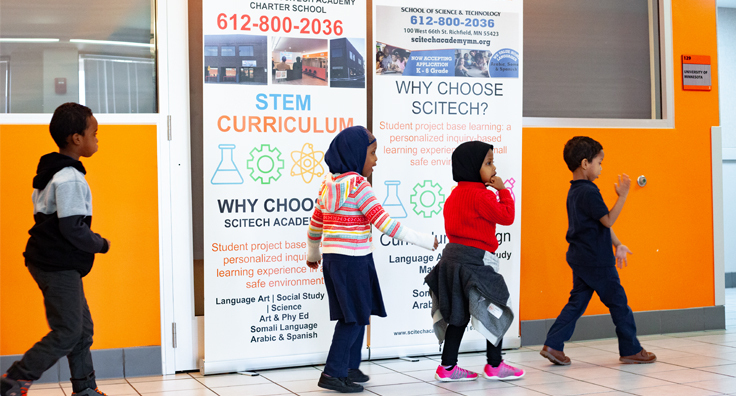 SciTech Academy will deliver all-inclusive Science, Technology, Engineering, and Mathematics (STEM) curriculum to engage, empower and educate inner city students including immigrant children to better prepare future American generations. SciTech Academy will prepare students for competitive global economy through STEM, so Students can achieve successful academic goals. 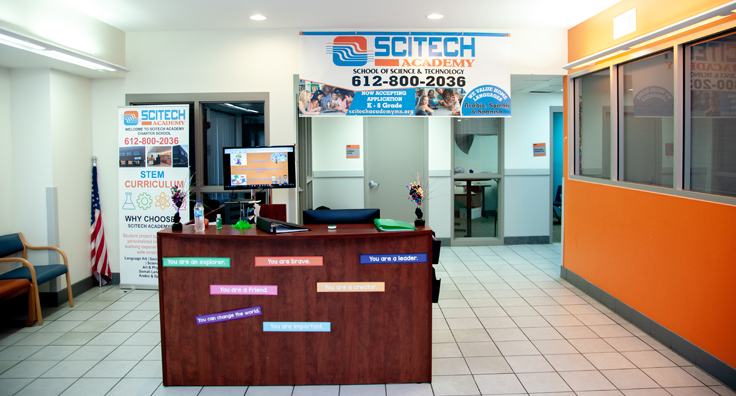 SciTech Academy will provide all students with the opportunity to attain successful careers and fulfilling lives by preparing them for high school, college and careers in an ever changing, highly competitive, global community and by developing their sense of social responsibility to support and serve others. 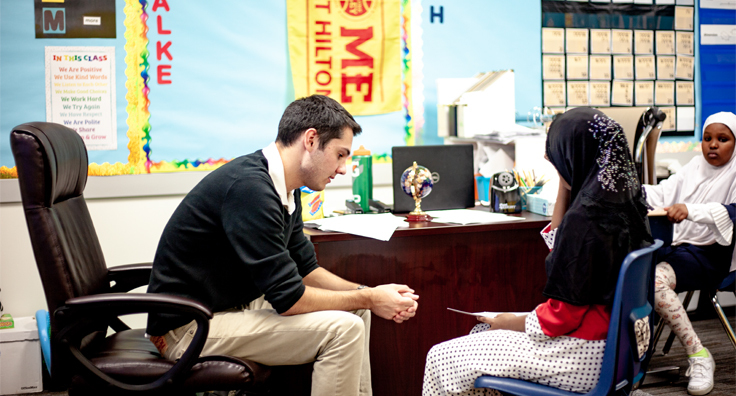 We envision school environment in which Students, Parents, Teachers, and school leadership work collaboratively to meet students’ academic, social and emotional needs and strengthen students’ knowledge, skills, and reduce and resolve peer conflicts. 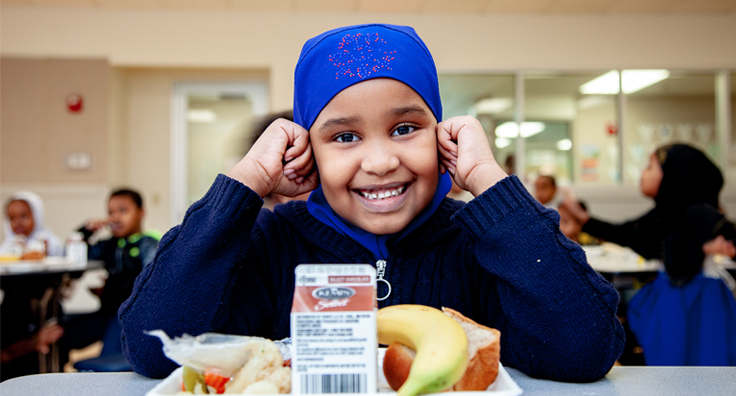 We plan to nourish this collaborative relationship through the use of innovative instructional strategies that, different than traditional ‘one-size fits all’ instructional models, requires personalized student learning outcomes, the use of culturally relevant pedagogy, and ensuring effective communication among all concerned parties.